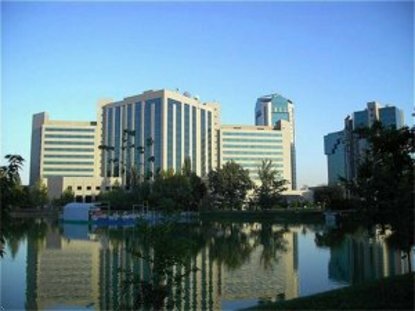 InterContinental Tashkent sparkles like a gem amid the city&regs modern office buildings, remarkable museums, lively bazaars and historic theatres. Near the hotel are must-see sites including the Hast-Imam Mosque, the TV Tower, the Navoi State Opera-Ballet Theatre and the Chorsu Bazaar. The chandelier-lit subway provides comfortable transportation.